"Dancing is like dreaming with your feet". Anon. Hiya spring term, with your daffodils, daylight and frolicking lambs. 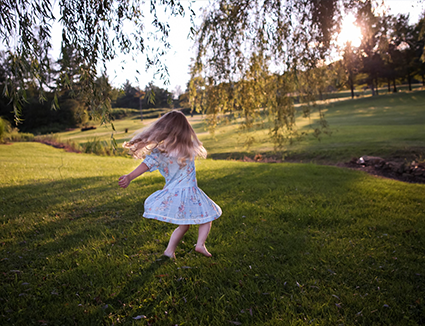 Kinfo HQ will be dancing all the way to Easter, enjoying the tips selected for this week's newsletter (find more of those here). 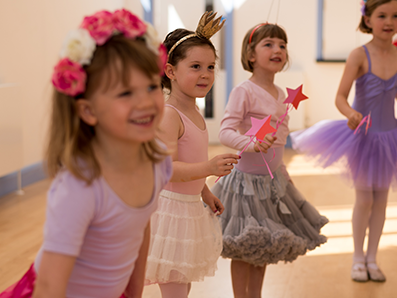 Whatever your groove, seek out the street dance, ballet and other recommendations that helpful parents have made on Kinfo. For more tips on all matters parenting, log on to your Kinfo app. Remember, you'll earn 10 points for each app entry you make and when you reach 100 points, we will send you an Amazon voucher to spend on Kinfo. Get down to Carnaby Street on Sunday, where hordes of little and large dancers will be throwing shapes to DJ Rich's pop selections. "The venue serves great food, non-walkers are well catered for with toys and books, and it's a great spot for birthday parties," says this dad. An adorable picture – we're suckers for a great-looking uniform. Little girls tend to stick with this company for years which is also a good sign. Classes run in several venues all over NW London, with friendly teachers, we are told on Kinfo. 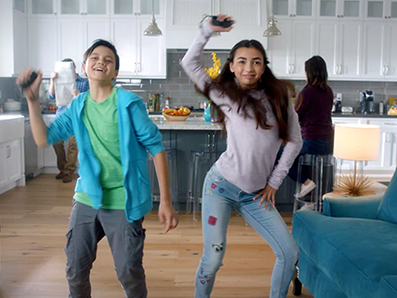 Nintendo say: No matter where you come from, how old you are, turn up the volume and get ready to unleash your inner dancer! 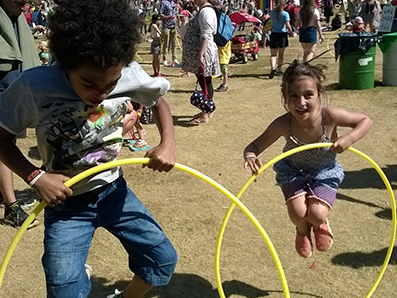 The dad on Kinfo app says: "A great success at getting all the boys moving." Just watch out for the extra costs involved, as they can add up. 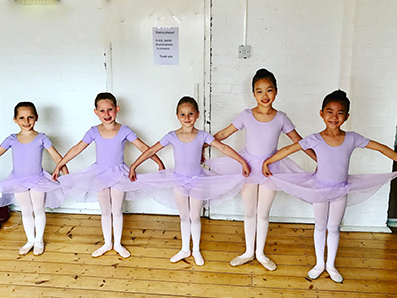 Venues in Westbourne Park, Kensal Rise and Watford run lessons in ballet, jazz, tap, hip hop, gym-batics (a mix of gymnastics and acrobatics), musical theatre and lots more. "Fun and friendly, have a look!" says this mum of 3. Book a free trial by email. "Lots of tear-jerking or uplifting song and dance routines - great for older dance fans," says this mum. The live theatre script features copious swearing, so take heed! Otherwise, embrace the storyline with open minds, thousands of families kept this show running in the West End for 11 years. 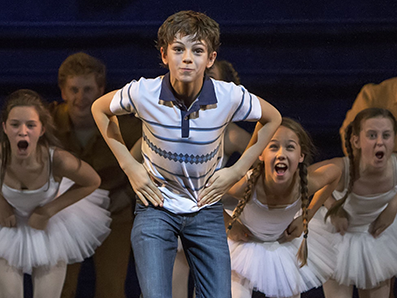 Billy Elliot paved the way for ballerinos to kick up their heels. "My boy loves dancing there," says this mum of 3. Beginners can try a free trial while older boys can enrol in Late Starter classes. 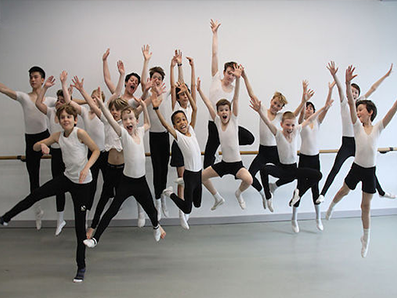 The Islington school has a 100% merit/distinction record for RAD Ballet exams. Oh and they have opened a sister school for girls, register your interest here. Dance day and night next to Dorset's Jurassic Coast as soon as schools break for summer. The words, pictures and vibes driving brand CB paint a truthful picture of this festival: it is funky, colourful, and family-friendly. "So much to do you won't have time to do it all," says this mum of 2. 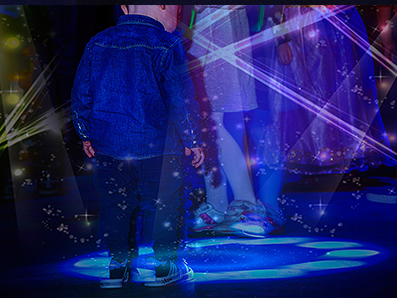 Try the Big Fish affiliated kiddy rave in Hackney this Sunday. "A film to bond to with little ones. It's about never giving up on your dreams," says this mum. 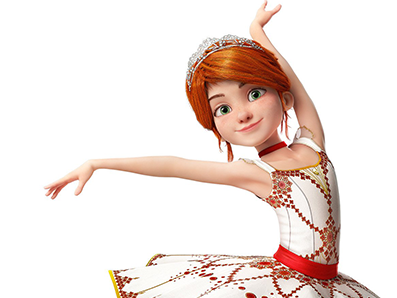 Another Disney animation – yes, there is a dashing love interest – Félicie is a defiant and determined orphan girl who dreams of becoming a prima ballerina. "Seeing the teacher, Gina, was always a highlight of the week. I always recommend her to west Londoners, although there are franchises all over the UK," says a mum of 2. 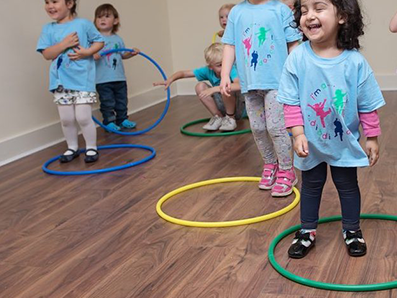 Toddlers, get your whistles out, your day is about to get lively, with hoops, feathers and all sorts of musical fun. 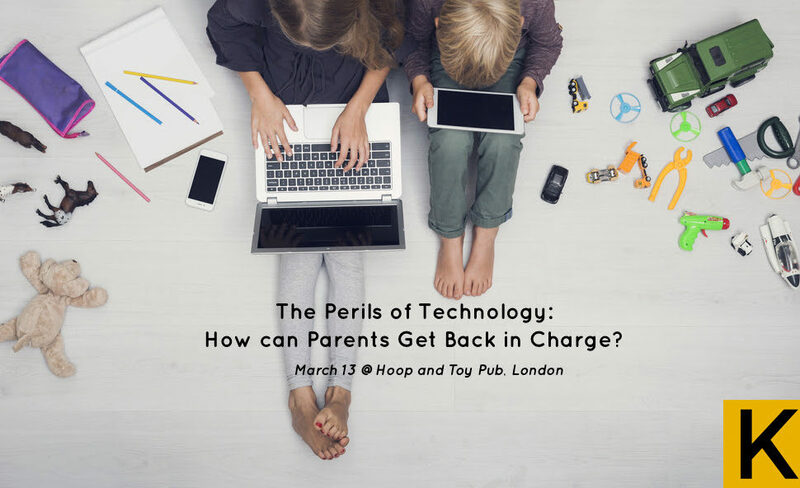 The Perils of Technology: How Can Parents Get Back in Charge? Despite being strict about the amount of screen time you have allowed, has daily use of computers/tabs/handsets/gaming controls become an issue? If so, this event will help you overcome bad habits. Email here to request to go on the waiting list.